One of my biggest TV obsessions of the past couples of years has got to be Empire, without a doubt. Sure, I got into things a little late — I binge watched the entire first season in the span of 48 hours about a month after the season finale — but now I'm totally on board and live for new episodes every week. Created by Lee Daniels and Danny Strong, it features some of the most amazing music and delicious drama on primetime TV (thank goodness for Cookie Lyon) and it's just so, so good. 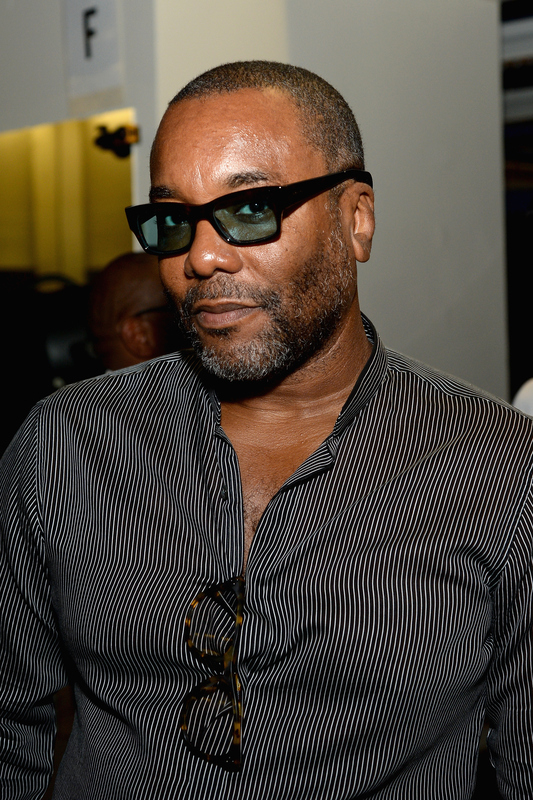 That's why news that Lee Daniels is creating another musical drama series, Star, was so exciting to me. Even more exciting is that Daniels is casting four of Star's main roles via an international talent search that any aspiring artist can audition for. That's right — you could actually submit yourself for a role on the show! Star will follow aspiring artists who are attempting to navigate the trials and tribulations of the music industry, and we all know that's got plenty of potential for major drama. And according to Entertainment Weekly, the four roles Daniels is looking to cast are front and center as main characters who will get plenty of screen time. SIMONE: “Character is half African-American, half Caucasian, Star’s younger sister, 16 years old (actor must be 18 years of age or over). Tragic and adorable. From those short rundowns alone, Star seems like it's going to be an amazing show. If you're interested in submitting yourself for one of the roles, all you need to do is upload a two minute clip of yourself singing or performing a monologue to the FOX website to be considered. If you're a performer, why not go for it? After all, you've got nothing left to lose. When Star premieres, something tells me we're in for another obsession-worthy show. I'm already looking forward to it.